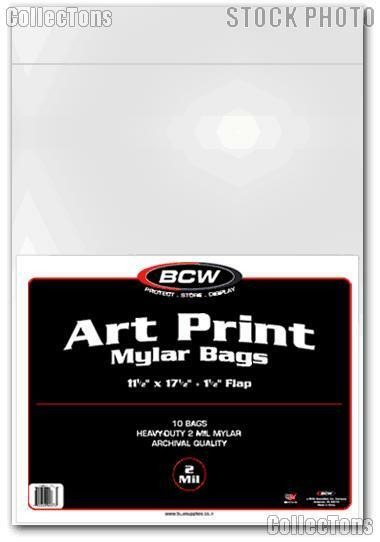 We are pleased to offer for sale these Art Bags by BCW Pack of 10 11x17 Mylar Bags for Art Prints. 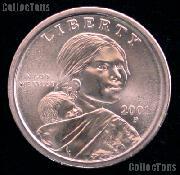 These protective Art Bags are made of completely transparent 2 mil archival polyester (Mylar). Acid-free, archival quality makes these Art Bags ideal for long-term art print storage and protection. The dimensions of these Art Bags is 11 1/2" x 17 3/8" with 1 1/2" flap for closure. 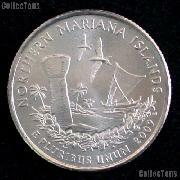 Ideal for lithographs and other items 11 x 17 inches. 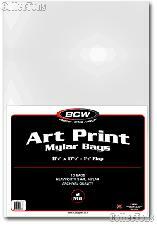 Keep your art prints safe and secure with these Mylar Art Bags by BCW!